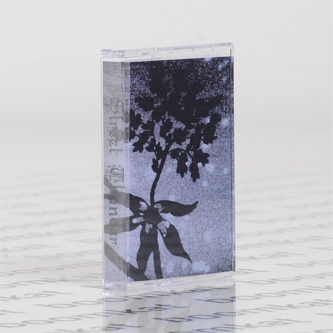 Visceral, lysgeric psych-noise from Street Thunder on his return to Reckno following the 'Bonfire Gecko Hex' tape. 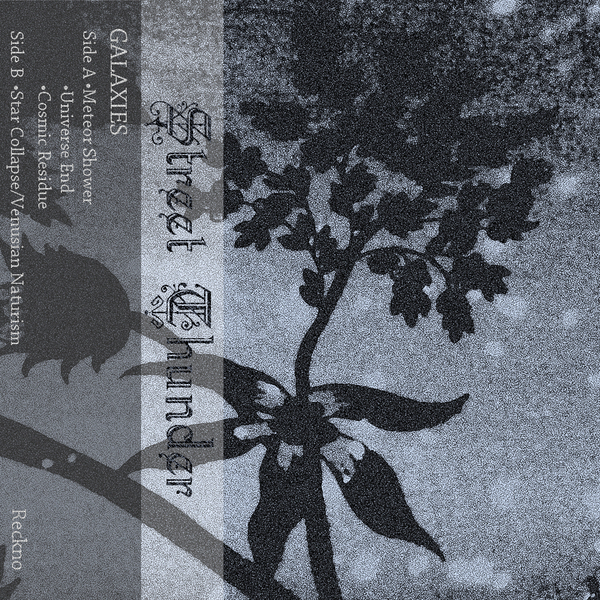 In comparison to the sanguine kosmiche of their previous, 'Galaxies' is more expansive, ripping at the edges with incendiary, kaotic noise harmonics in four parts scoping out the cascading tone clusters of 'Meteor Shower' alongside the shoegaze wrench of 'Universe End' and the overheating circuitry of 'Cosmic Residue'. But most impressive is the two-part 20 minute epic, 'Star Collapse / Venusian Naturism' which builds and roils to a deliriously unhinged swarm of bittersweet discord that you could practically swim in.